Comfortable and stackable, these wicker chairs are beautifully hand woven and designed for relaxed outdoor lounging. 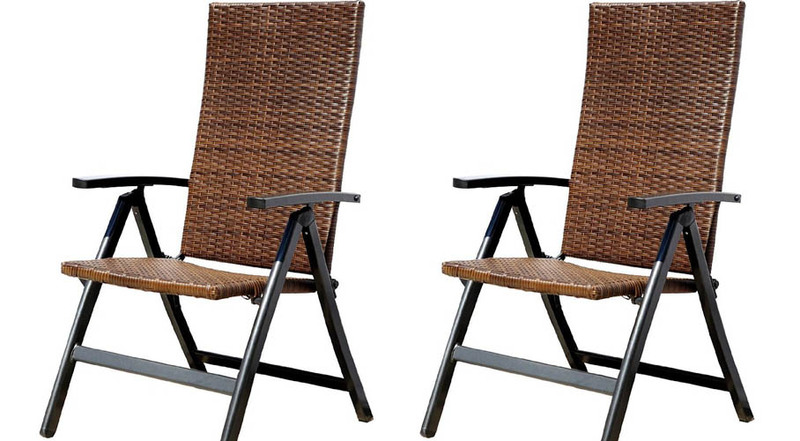 Add some style to your patio and/ or garden with these beautifully crafted Greendale Wicker Outdoor Chairs. Not only do these chairs fold, they recline to 7 different positions. 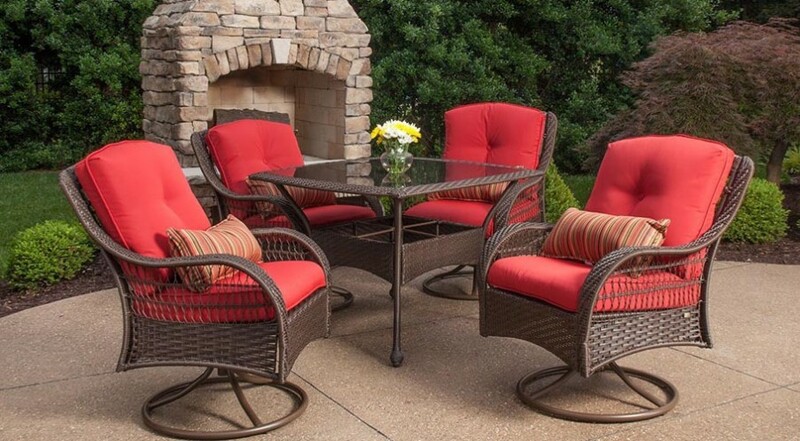 These wicker chairs are spacious with a tall back to added comfort and support. 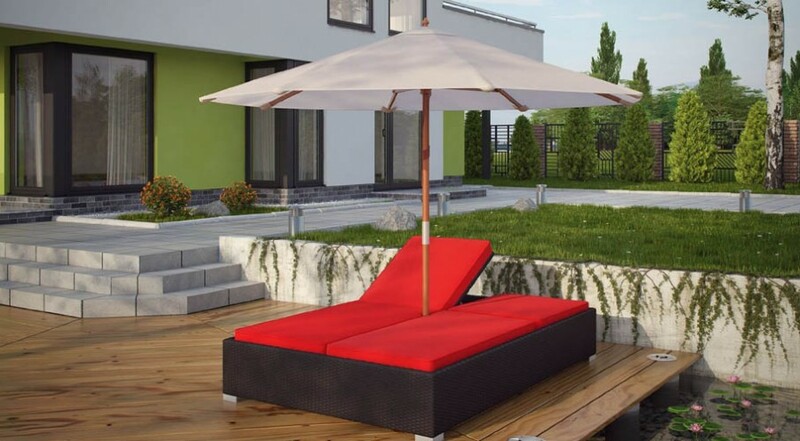 If you want to, you can also add cushions to enhance your comfort. These chairs are easy to store as they compact and stack on top of each other. Resistant to the harshest weather, these Greendale Wicker Outdoor Chairs will add a unique touch and comfort to your garden. 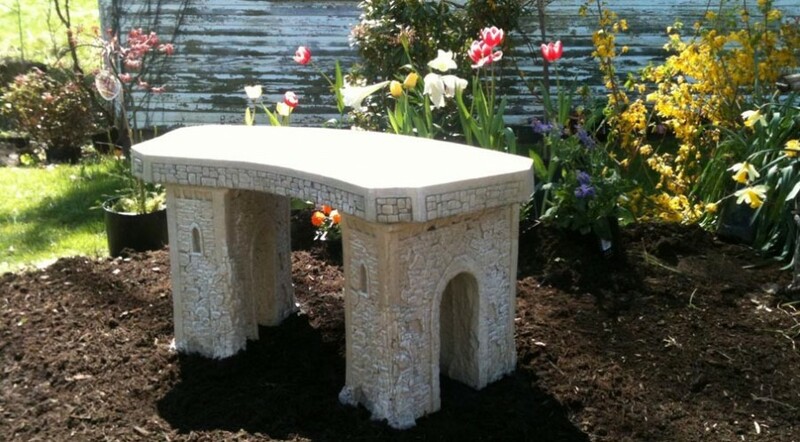 No longer do you need to subject your back and knees to the strain of gardening. 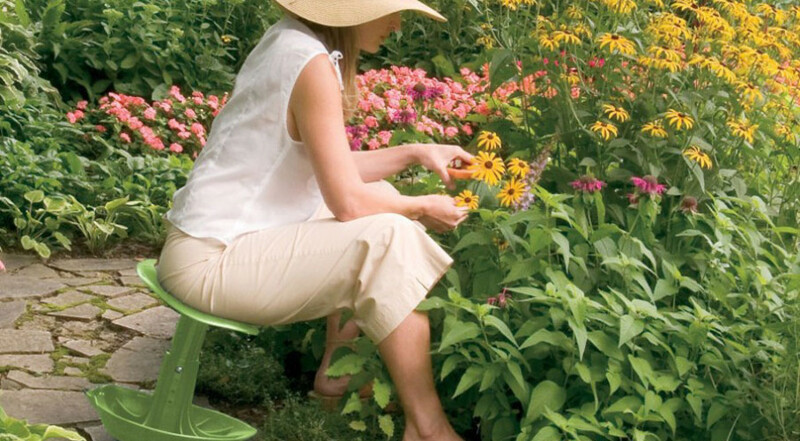 The Garden Rocker Seat allows you to garden from a comfortable seated position and keep your clothes clean too.